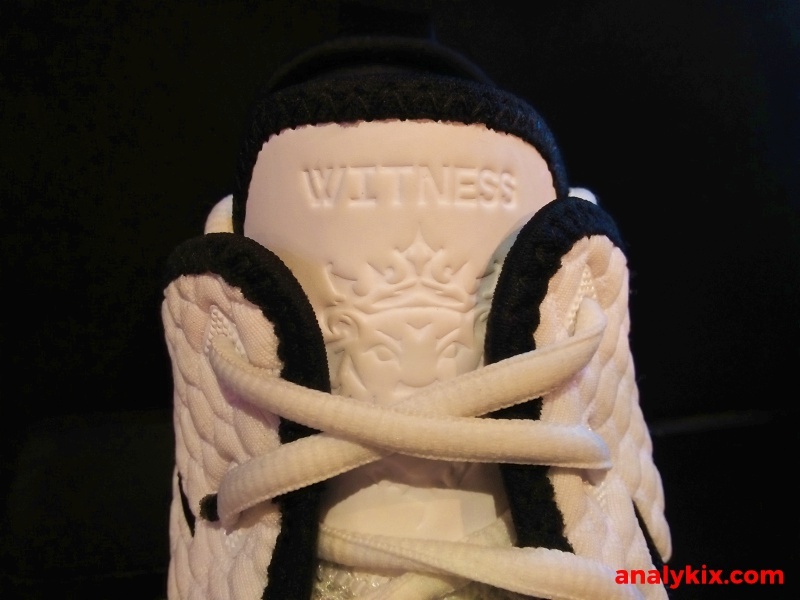 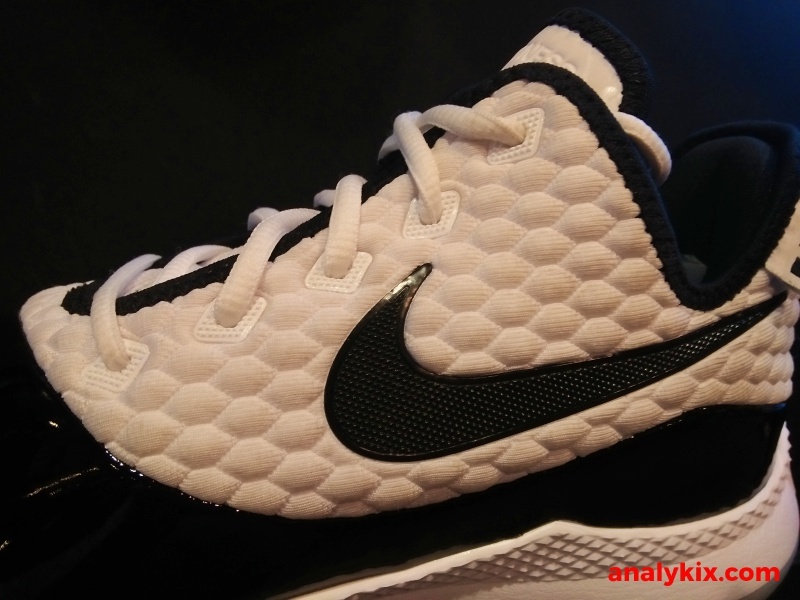 Following the Breds, the Nike Lebron Witness III will also have "Concords" version. 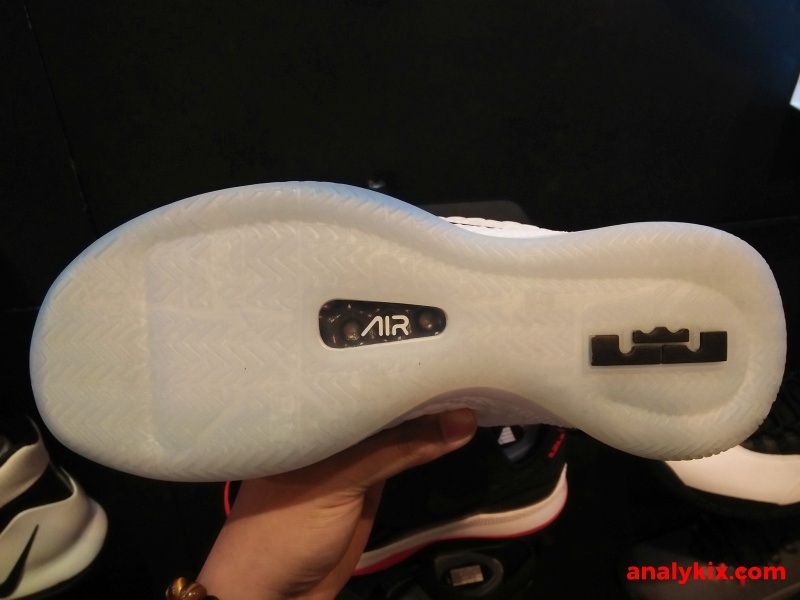 Compared to the Breds, I find this looking better in terms of execution. 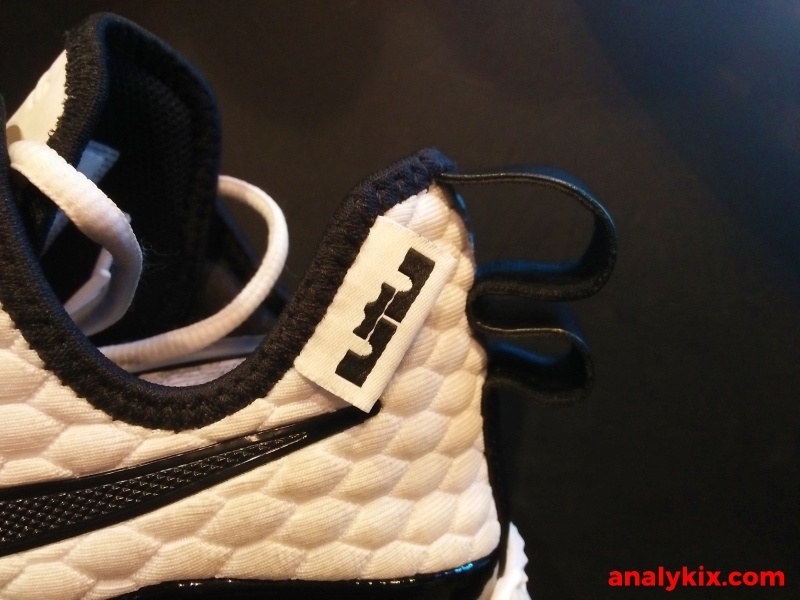 Textile upper with patent leather in the forefoot area for the materials were used and phlon foam with a full-length Nike Air for cushioning which we seldom see nowadays with Nike. 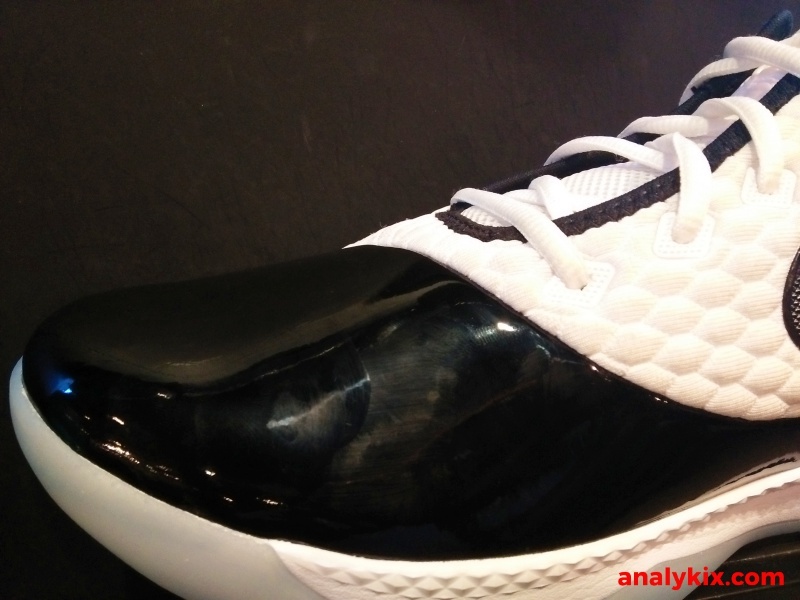 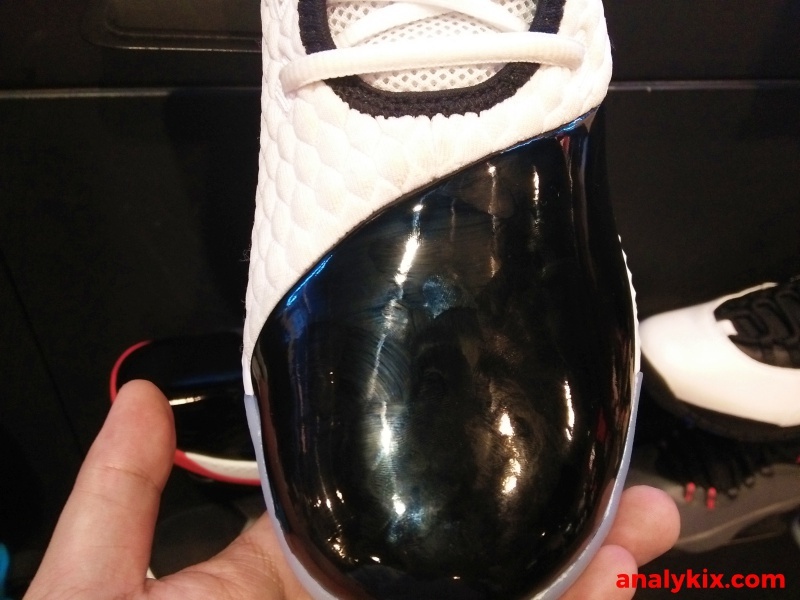 In the end, both the Breds or the Concords colorway of the shoe is a great way to pay homage to the Air Jordan 11. 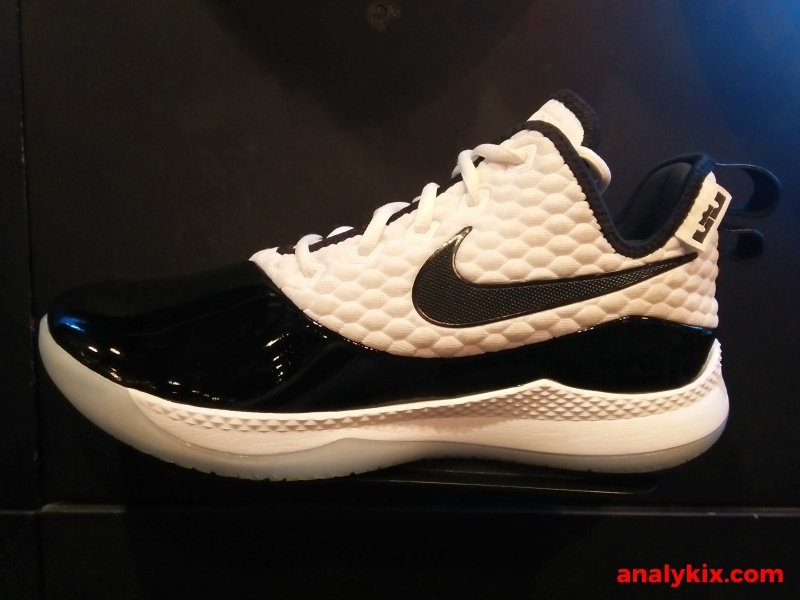 You can get this now at Nike Park for Php 5,495.